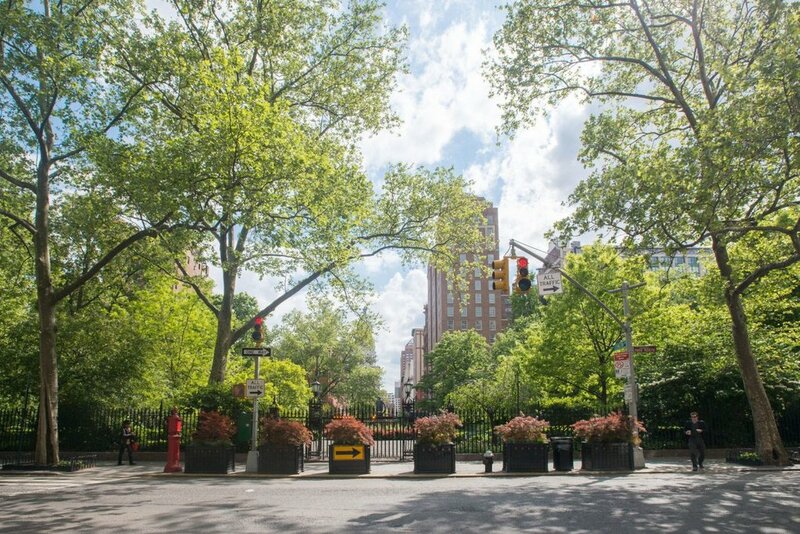 A once-in-a-generation opportunity to own one of only five single family townhomes with a Gramercy Park address, this rare property includes a key to Manhattans only, and surely most famous, private park. 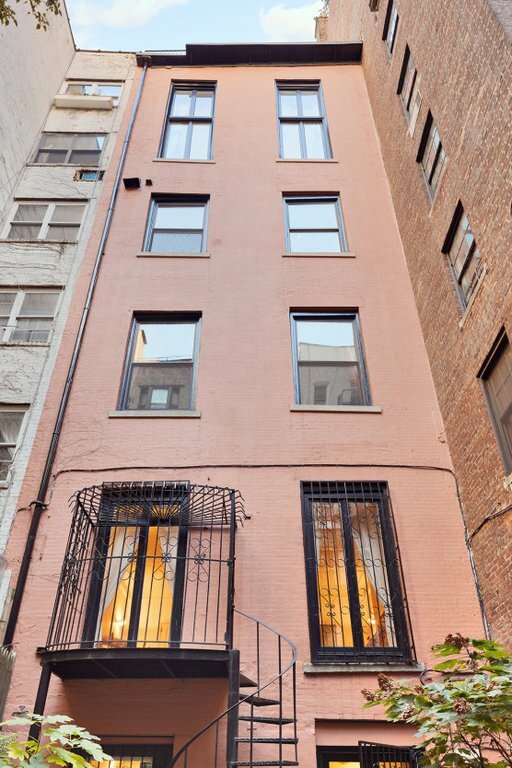 This grandly scaled, six-story home - with an elevator - offers both the classic charm and elegance of a 19th century townhouse as well as modern comforts. 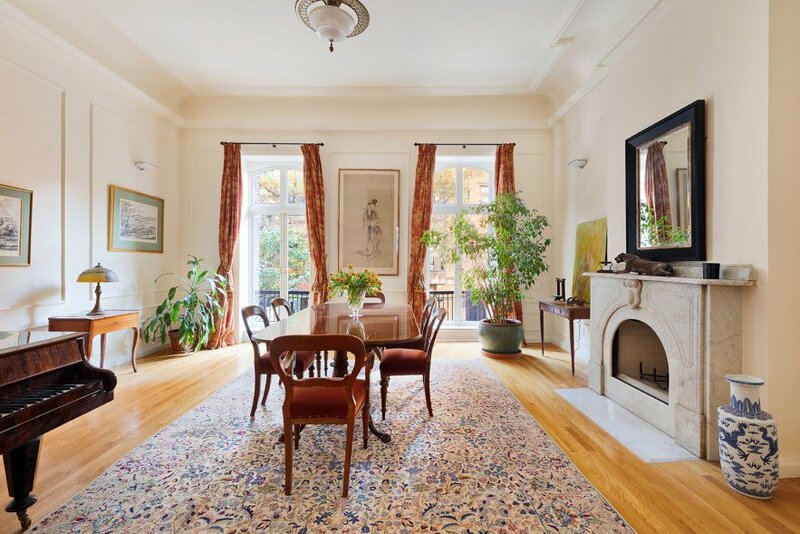 While there is also a rare opportunity to completely re-construct the property, as it lies just outside the Gramercy Park Historic District, the scale and elegance of the existing residence are outstanding, and it could easily be adapted to any discerning buyers needs. With multiple living and entertaining spaces, 6 bedrooms, 6 full- and 3 half-baths, the house currently spans approximately 7,200 gross square feet, and could be enlarged below-grade and/or utilizing some excess as-of-right square footage. 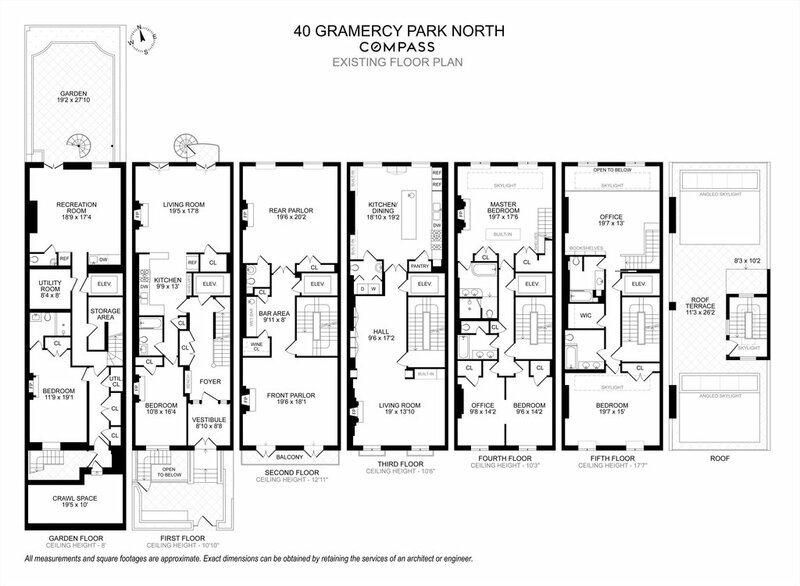 The existing layout is ideal for entertaining on a grand scale, as well as for gracious and comfortable day-to-day living. 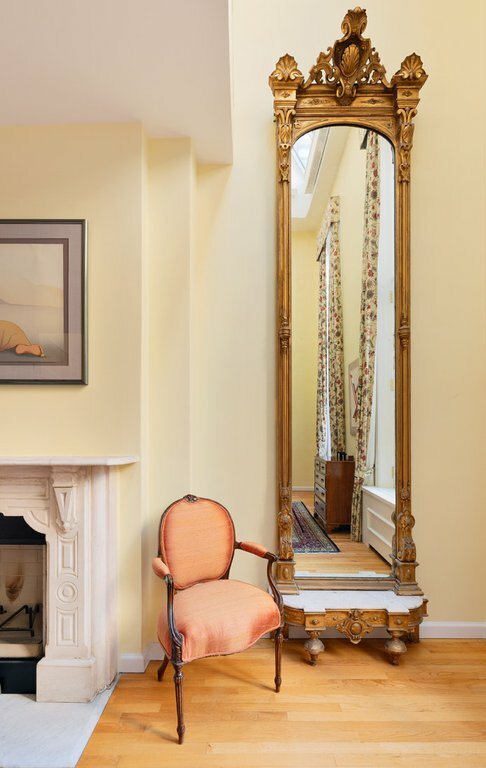 Most rooms take advantage of the full 20.5 width of the house, and there are exceptional ceiling heights throughout, reaching nearly 13 on the parlor floor. 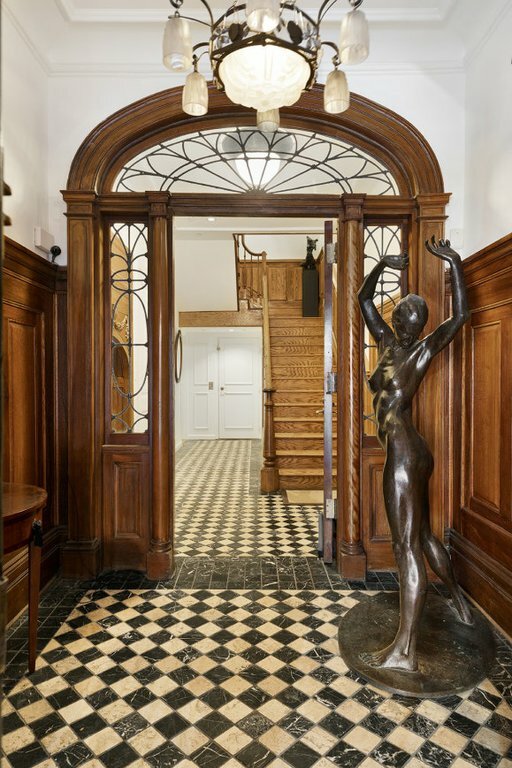 Upon entering through the glass-enclosed vestibule, a large entrance hall leads to the first of several entertaining spaces, a central stair and elevator, a guest bedroom suite, and access to the balcony overlooking the rear garden. 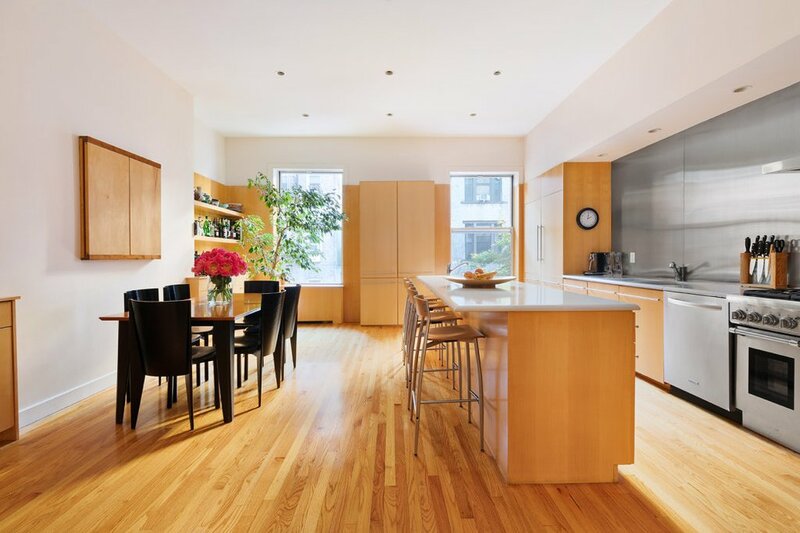 The first floor kitchen doubles as a prep kitchen for larger gatherings, but allows this floor to function as a self-contained guest apartment. The garden level includes a staff bedroom with en-suite bath, kitchenette, a recreation room, powder room, and french doors that lead out to the nearly 28 deep garden. The parlor level includes formal front and rear parlors spanning the full width of the house, a guest powder room, wet bar, and walk-in wine storage closet. 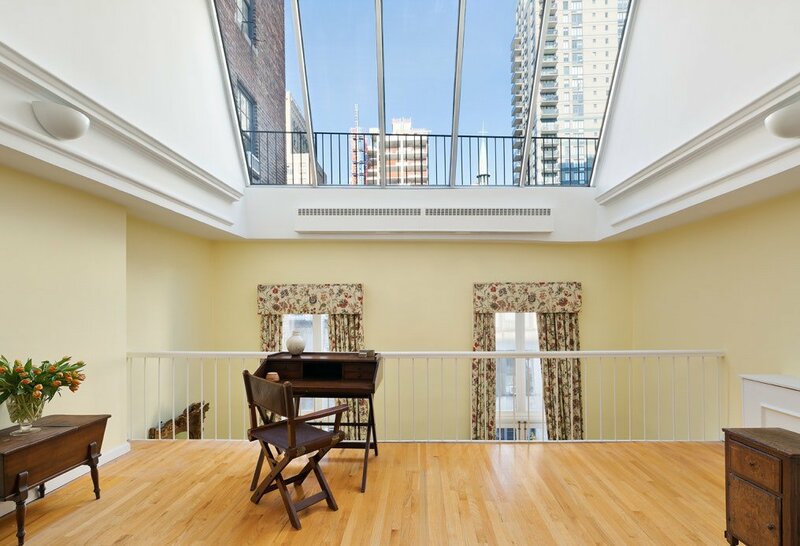 The front parlor has french doors leading out to a balcony with views of Gramercy Park. 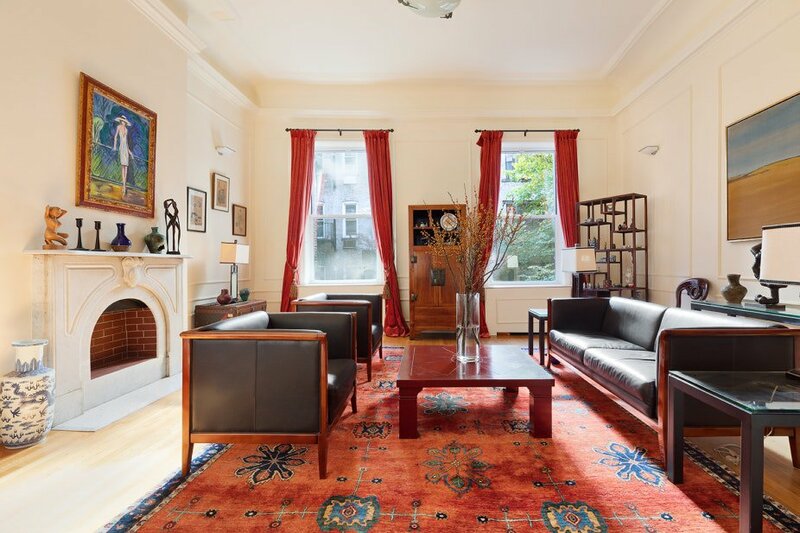 Both parlor rooms feature 1211 ceilings and wood-burning fireplaces. The third floor includes a massive eat-in kitchen overlooking the garden, a pantry, powder room, laundry, and a large living room with a wood-burning fireplace. A lavish two-story master suite includes two master baths, a walk in closet, fireplace, double-height windows, and a separate study up a private stair. 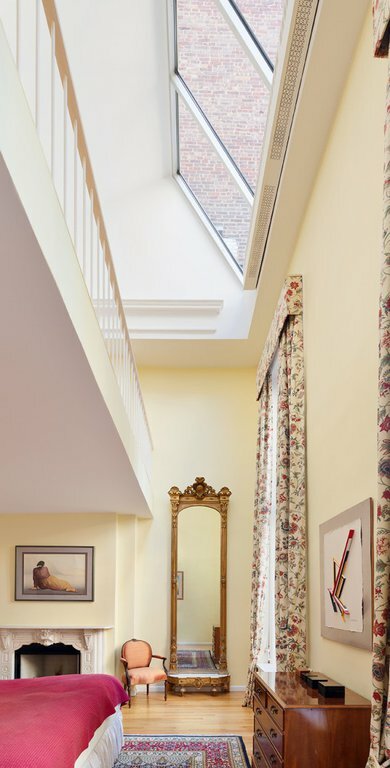 All is bathed in light through a massive skylight, with grand 177 ceilings along the window wall. 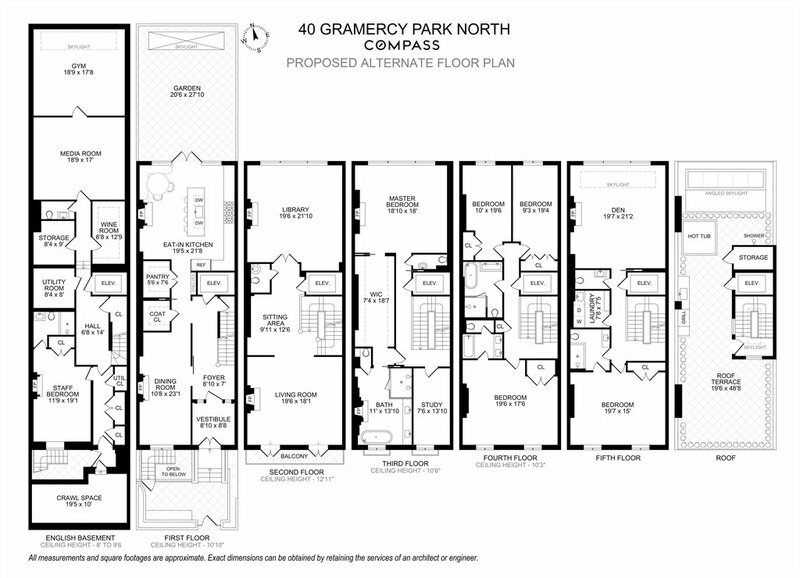 The fourth and fifth floors have three additional bedrooms and two full baths. 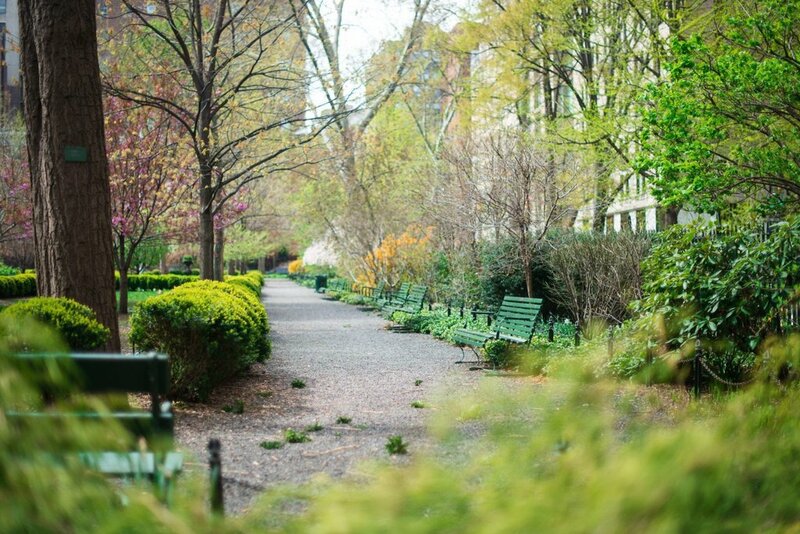 The roof could be re-built to feature a large terrace with views over Gramercy Park. 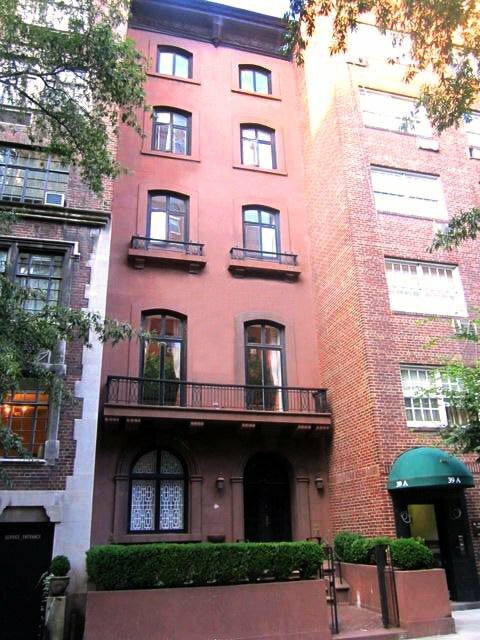 Built in 1851-2, 40 Gramercy Park North is a brownstone-faced Anglo-Italianate townhouse on a 20.5 wide by 98.75 deep lot. 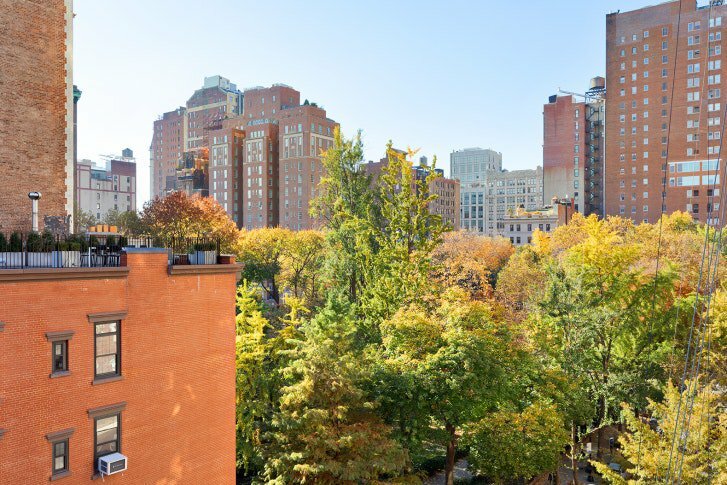 This is truly a remarkable offering in a coveted Gramercy Park location.